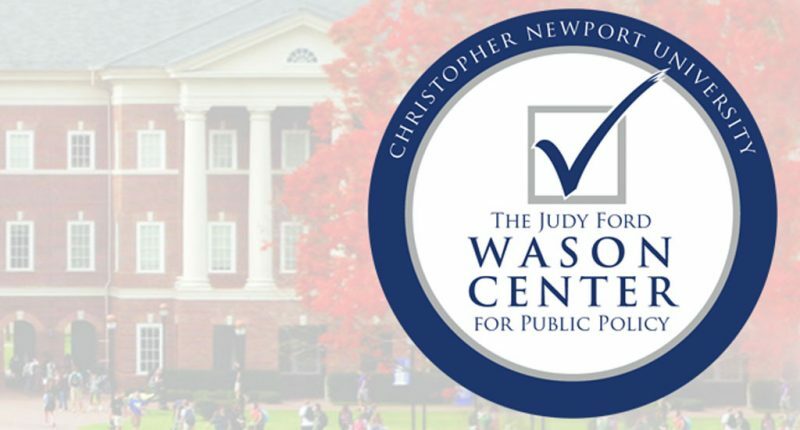 According to a poll from Christopher Newport’s Wason Center for public policy, from December until now Governor Northam has lost 19 points in popularity. Currently, Northam’s approval stands at 40% while President Trump’s approval in Virginia is 44%. 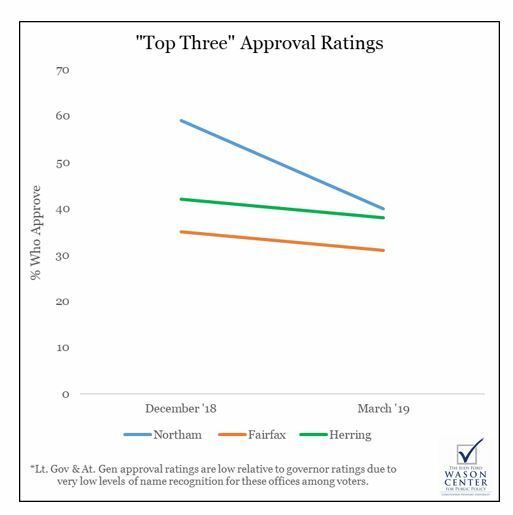 All three of the top Democrats in the state have suffered a decline in popularity since it was revealed that Governor Northam and Attorney General Mark Herring wore blackface in the 1980s and Lt. Governor Justin Fairfax was accused of sexual assault in 2000 and 2004. 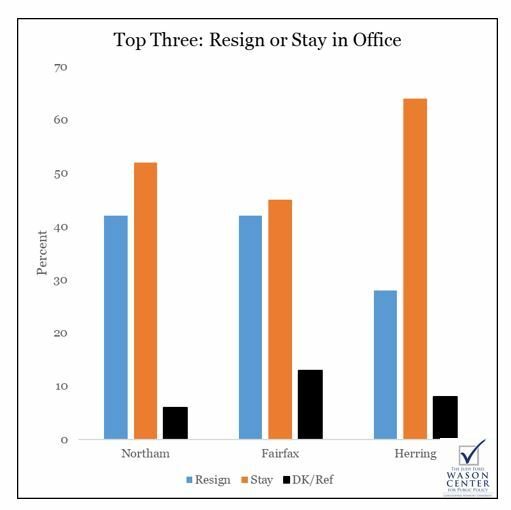 Should Northam, Fairfax, and Herring remain in office or resign? Abortion has been a big issue in Virginia since the Democrats in the General Assembly tried to pass a new abortion bill that would allow abortion up until the moment of birth. Then the Governor took it a step further and explained how the baby could be killed AFTER birth. There aren’t many voters who support infanticide. The current poll showed the following attitudes on abortion among those surveyed in Virginia. Looks like the Democrats in the GA and Governor Northam are in the minority believing abortion should be permitted right up through the birth of the baby. 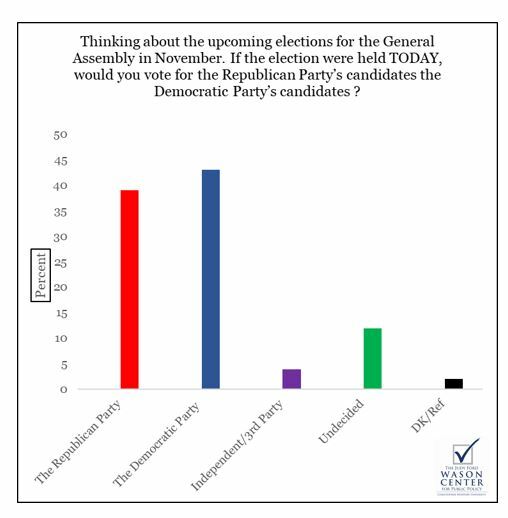 Details of the CNU poll here.